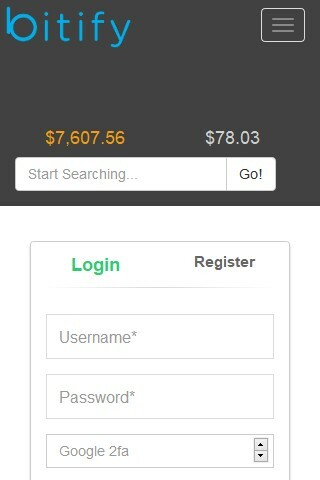 World's largest Bitcoin marketplace and auction site. Buy online with Bitcoin securely using their secured escrow service with up to 30 days buyer protection. 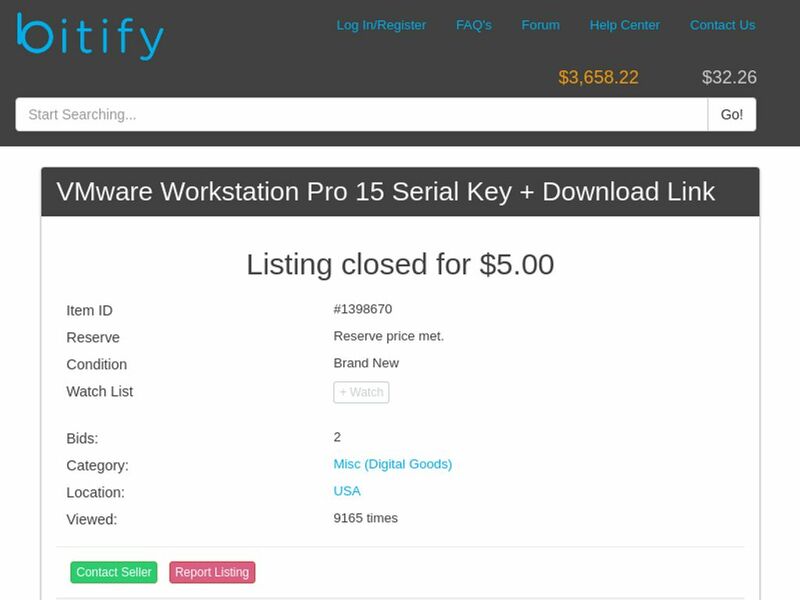 Bitify has free & open registrations. 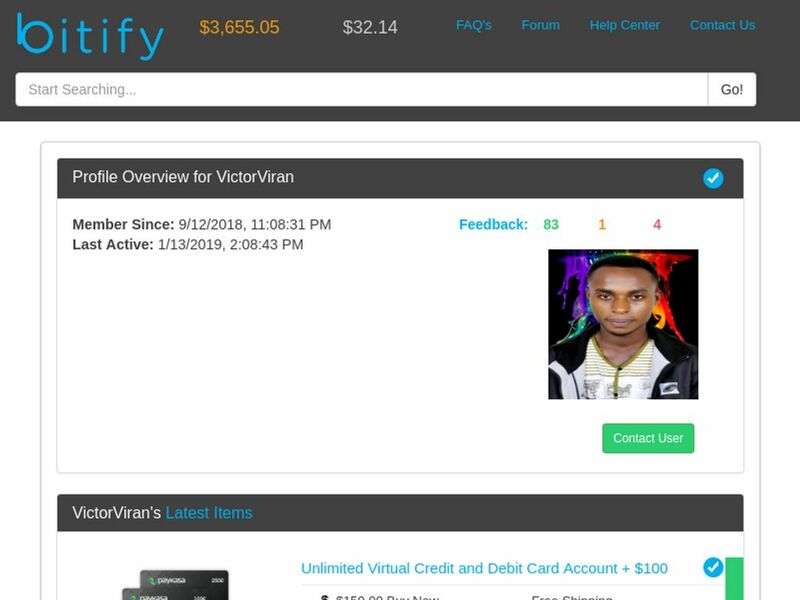 All Bitify reviews are manually approved and verified. bitify.com is a scam marketplace – find my story on bitCointalk forum and you see more people say that their escrow service is scam! No Bitify questions were found. Please submit your first question. 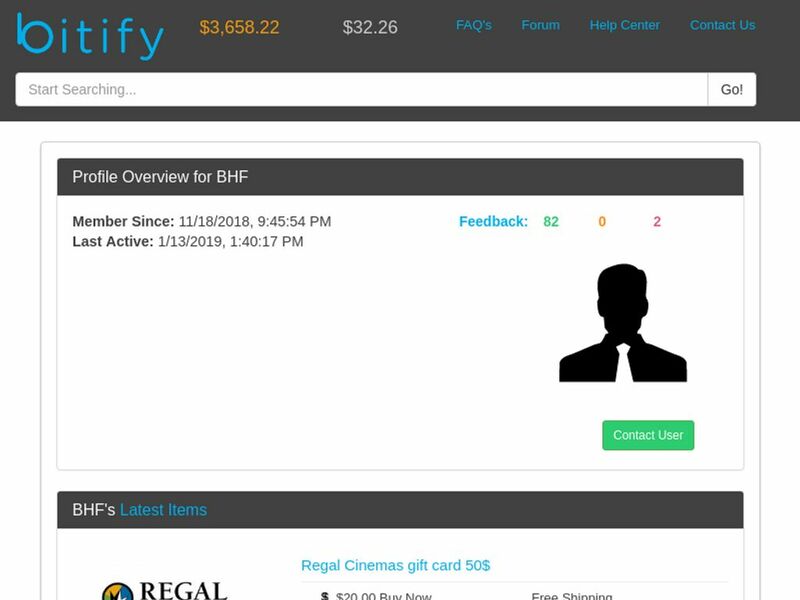 Do you want help with Bitify? Any issue with Bitify review? 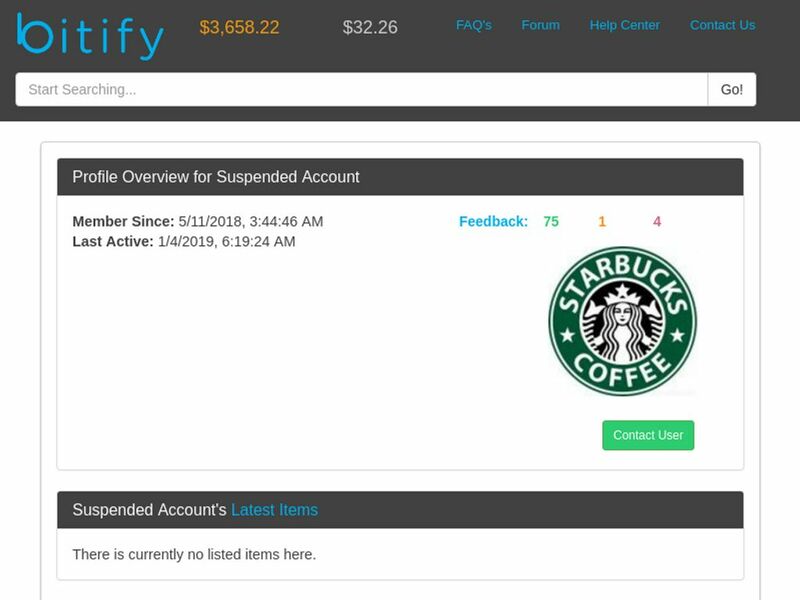 More Cryptocurrency Tools Looking for alternative to Bitify ?